More than ever before, crowdfunding ecommerce platforms are impacting our experiences in obtaining and selling goods. Crowdfunding has provided an efficient, innovative way for organizations and individuals to raise capital by asking a large group of people for financing. This juxtaposes the earlier tradition of fundraising, which was done in the opposite manner of asking a few people for large quantities of money. Platforms such as Kickstarter and Indiegogo have changed the way we make, sell, and buy things. Today, crowdfunding is pushing boundaries and even influencing regulations. The notion of pooling together money to reach a desired goal has opened doors into possibilities that were previously unattainable. This new concept is creating waves in the fashion industry, changing the overall shape of the clothes market. Here are a few ways that we see the crowdfunding ecommerce platform taking effect on the fashion industry. The future of fashion is a good future. Clothes will become easier to obtain, sell, monetize, and distribute. Whereas previously it required detailed planning to match a clothing product with its appropriate consumer, now that process has become much simpler. Companies like ViralStyle are trying to change the process of creating, marketing, and distributing clothes. “The archaic way of creating and selling apparel is expensive and time consuming. It is very hard to run the business and marketing side of the business if you are by yourself. Finding a supplier, guessing how many styles, colors, & sizes you’ll need, while buying enough quantity of them upfront to get them at the best possible price. Then you need to find a printer that will do quality work and keep the cost down while paying for that upfront. After that you have to find a way to inventory and sell all of your products, and all of this with no guarantee of success,” said Thomas Bell, the co-founder of ViralStyle. With such platforms, consumers are able to customize, produce, and market clothing. Indeed, technology has made this process easy and accessible for ordinary customers, who previously would have been unable to accomplish these tasks without a designated team of workers. “We make it easy for brands, marketers, influencers, and charities to test as many designs and product combinations with no upfront cost or risk,” said Bell. As consumers, the ways in which we purchase clothes is changing. Not too long ago, buying clothes entailed going to a department store and sorting through hundreds of items that happened to be available. Now, online access provides consumers with almost unlimited options and with just as many options for customization. Most recently, customization has become a key element in purchasing clothes. Consumers are now able to choose the design, coloring, and logo for their clothing items. Consumers have become their own designers. With increasing flexibility and choices, consumers are finding it easier to obtain the clothing they choose. By promoting this degree of choice, clothing distributors have made it easier for consumers and effectively lowered the barrier of entry for buyers to buy. This means more clothes for consumers, and more money for distributors. With the development of custom-made designs and clothing that are produced according to a consumer’s specific needs, are brands – as we know them – dead? In the near future, this could be the case. With the introduction of crowdfunding ecommerce platforms, consumers are able to get the products they want without using brand as a filter. These platforms remove brand and go directly to the consumer – thus removing the need for brand altogether. As these platforms grow in popularity and effectiveness, they will deem brands obsolete. The notion of a brand being a distinguishing factor in helping consumers determine the quality and design of clothing will no longer be relevant. With the level of customization through ecommerce platforms, consumers are able to obtain their desired options without the need of branding to help guide them. As a society, this technology is undoubtedly beneficial. It allows us to get what we want, and not be forced to choose from a limited selection of options. As an industry, this technology is a milestone and shows that fashion has progressed a significant amount. 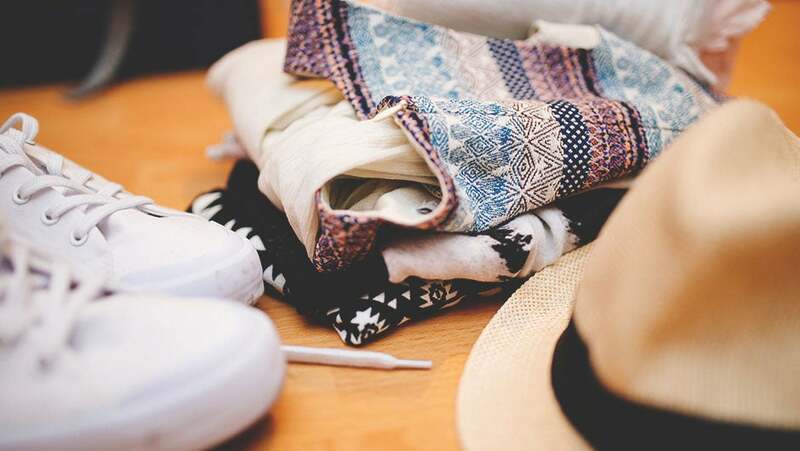 In addition to its widespread implications of the fashion industry processes, these new innovations will also change the locations in which worker activity occurs. With its progress, the fashion industry has shown a split between localization and outsourcing, when it comes to product creation. There are certainly benefits to each. While it employs locals, making clothes in developing countries is a controversial topic. Staying local enables producers to have a more closely knit stream of communication between their workers and their company and enables product quality to remain consistent with the vision of the company. Outsourcing development, on the other hand, enables companies to often produce clothes at lower costs. Depending on the needs and abilities of the organization, either option may seem beneficial. One thing can be sure, however: crowdfunding ecommerce platforms will have a significant impact on the fashion industry.